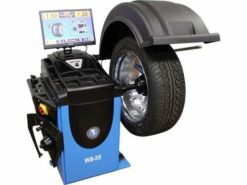 The Atlas® 3-D WB-55 incorporates state of the art software for a sophisticated measuring system with unparalleled accuracy. 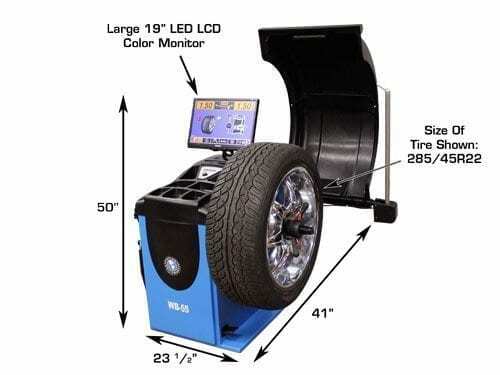 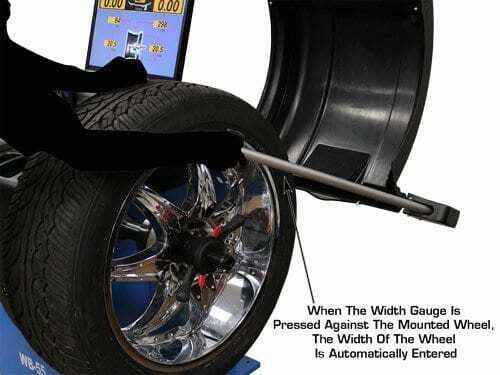 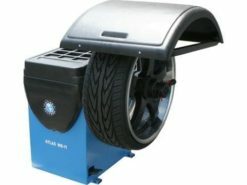 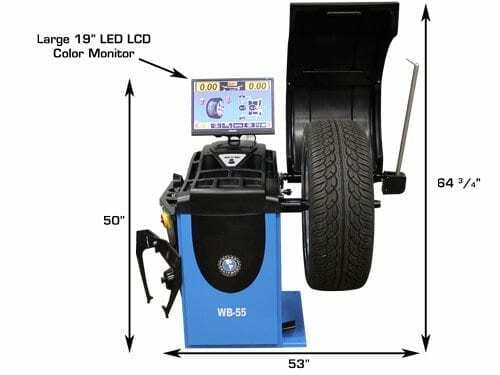 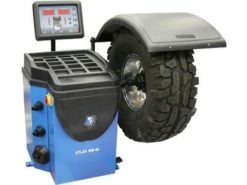 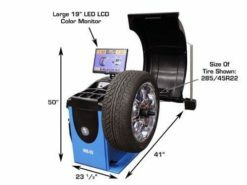 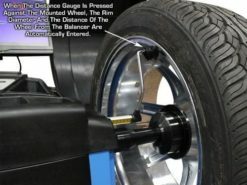 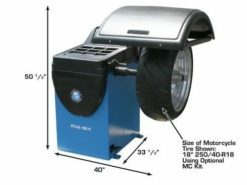 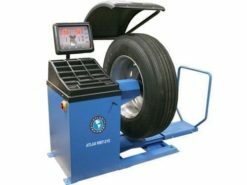 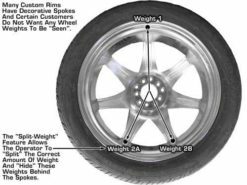 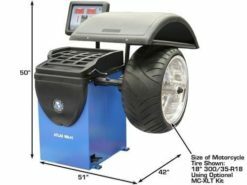 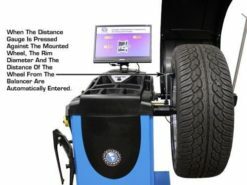 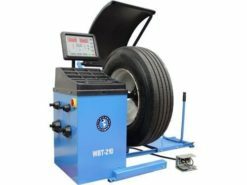 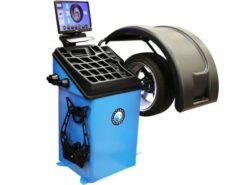 The Atlas® 3-D WB-55 has a 19 inch LED LCD digital flat screen that displays high resolution tire and wheel images, providing a clear picture of tire / wheel assembly and out of balance condition. 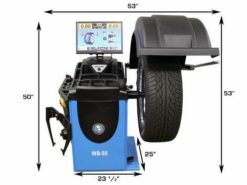 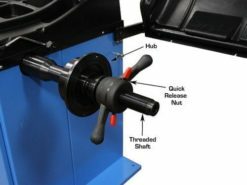 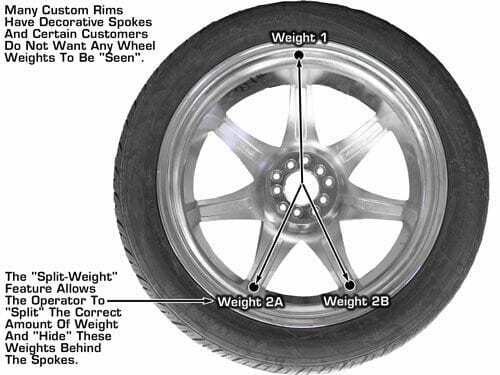 The Atlas® WB-55 incorporates the InstaInput (I / I) measuring system that automatically enters all three parameters (rim size, rim width, and distance of rim from machine) when the operator touches the inside and outside of the mounted rim with the built-in measuring rods. 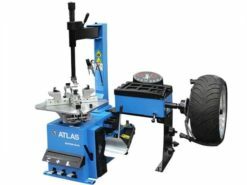 The Atlas® SmartSelector (S / S) allows the operator to turn one knob and select the desired balancing mode. 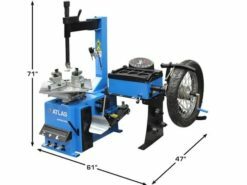 The seven (7) second spin time is extremely fast and the Atlas® software combined with a sophisticated measuring system delivers unparalleled accuracy.